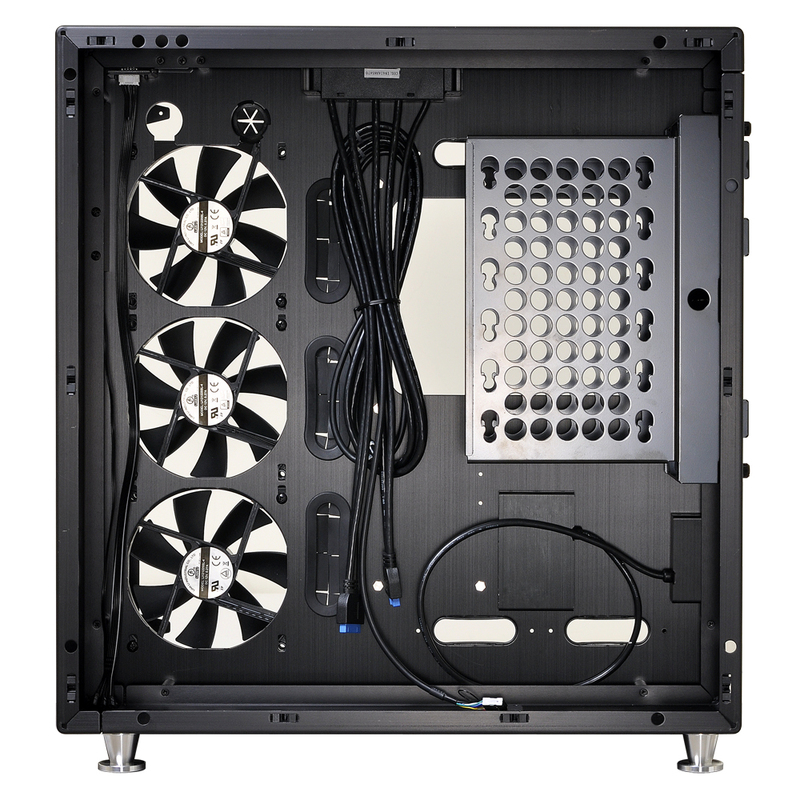 May 11, 2016, Keelung, Taiwan - Lian-Li Industrial Co. Ltd, announces the PC -O9 chassis, the latest in its esteemed O-series open-air chassis. 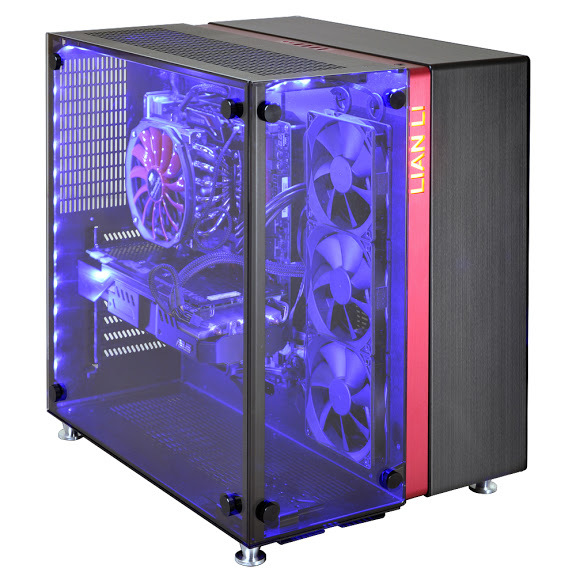 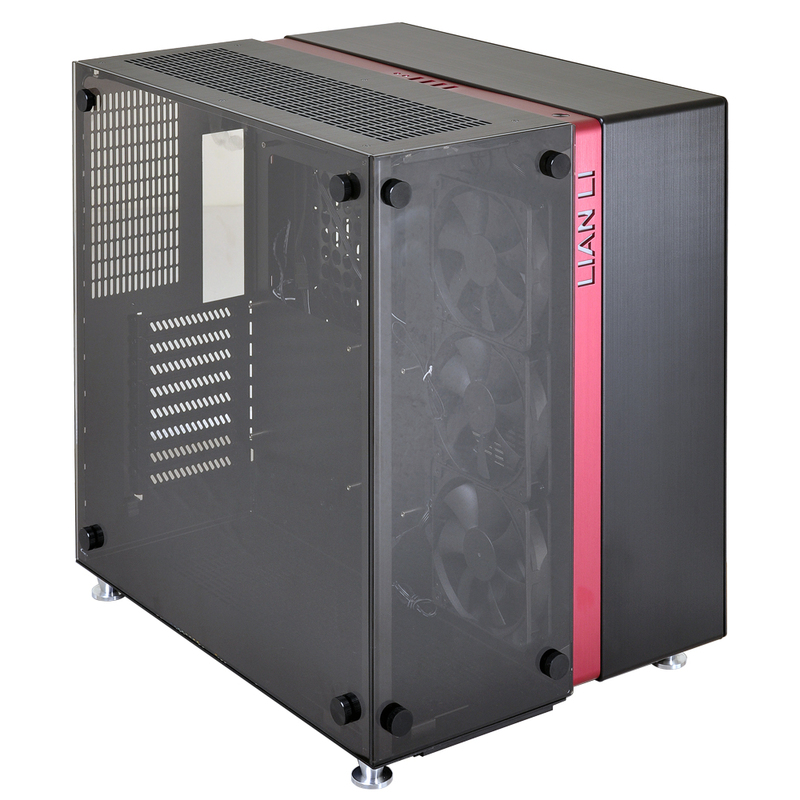 This new mid tower case features a distinctive dual-compartment design: one side uses all aluminum panels, the other is wreathed in beautiful tempered glass. 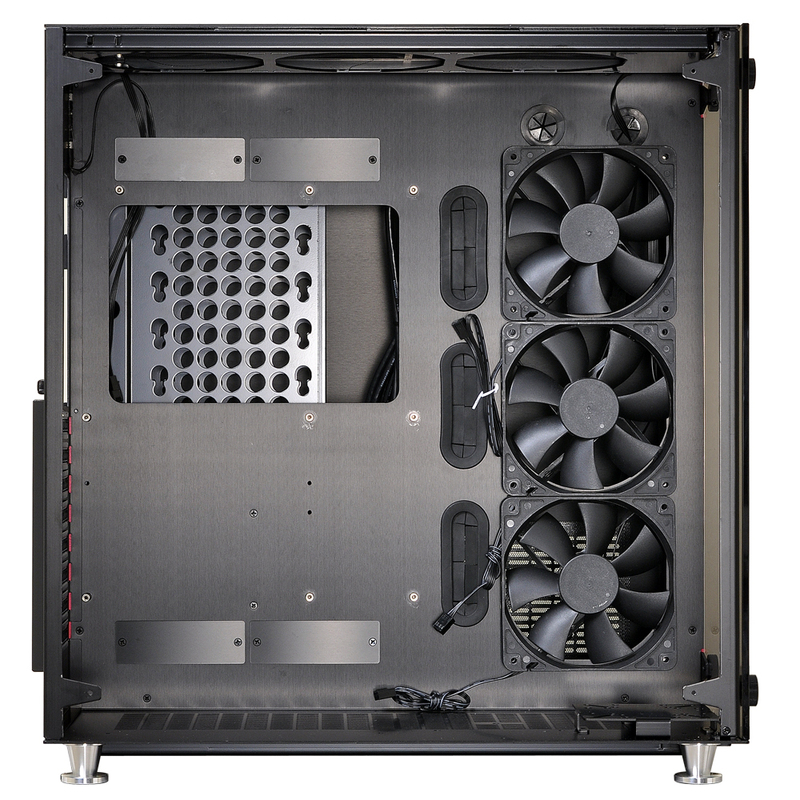 The PC-O9 will be available in Mid-June in two versions for 349,90GBP: the PC-O9WRX in black with red highlights and the PC-O9WX in all black.